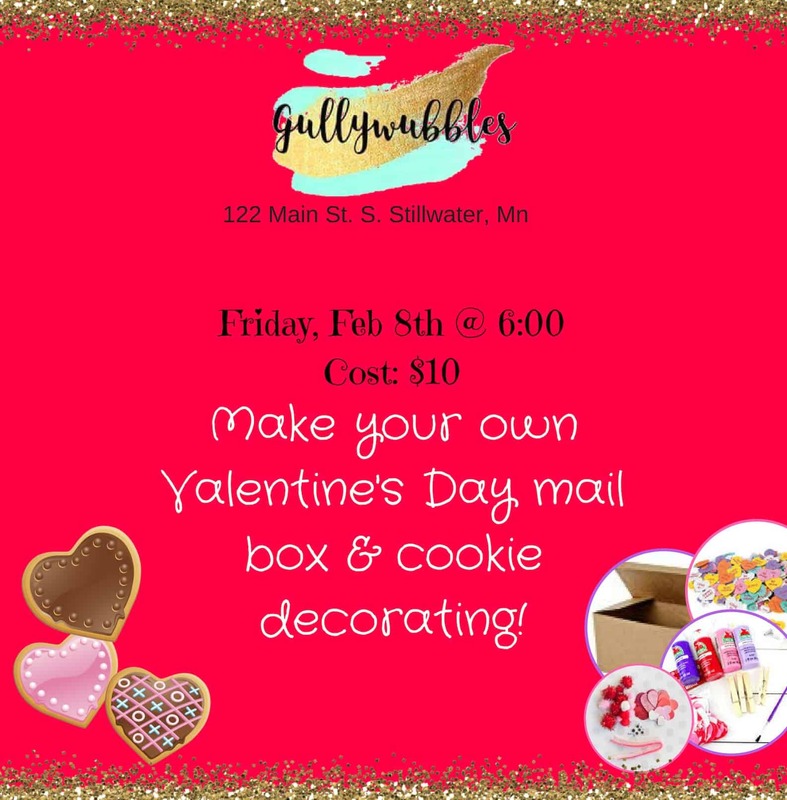 Decorate your very own box for Valentine’s Day! We provide all of the craft supplies necessary to create the box in your imagination! We will also be decorating yummy cookies at this event!